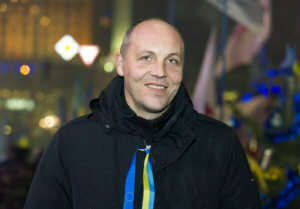 The Verkhovna Rada’s chairman Andriy Parubiy will be on a visit to South Korea from December 10 to discuss, in particular, a visa-free regime between the two countries. “Today South Korea is one of the most dynamically developing economies in the world. 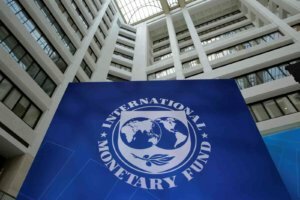 It is one of the top twenty most effective world economies. It is important that Ukraine could have a visa-free regime with South Korea as well,” the politician said. The Ukrainian parliament’s speaker said the parties are planning to sign an agreement between the Verkhovna Rada and the parliament of South Korea that will help promote closer cooperation between the parliaments of both countries. Also, he voiced the hope for receiving support and assistance in upgrading the Rada system, which is used by the Ukrainian parliament for voting purposes. 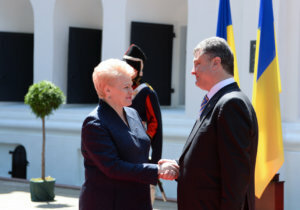 Lithuanian President Dalia Grybauskaite will visit Ukraine in a few days, President of Ukraine Petro Poroshenko has said. “Dalia Grybauskaite, President of Lithuania … will be in Kyiv in a few days as my guest, a guest of Ukraine,” Poroshenko said during a meeting with students of the National University of Trade and Economics in Kyiv. Ukrainian Prime Minister Volodymyr Groysman will pay a working visit to Germany from November 28 to 29 to take part in a business forum there. “Ahead of my visit to Germany, I have met with journalists from Die Zeit. We spoke about our mutual relations and plans for 2019,” Groysman wrote in a tweet on Twitter. In a comment to Interfax-Ukraine news agency, the prime minister’s press secretary Vasyl Riabchuk said the working visit will take place from November 28 to 29. He said Groysman will leave for Germany on Wednesday, November 28, after a meeting of the government. Riabchuk said the Ukrainian prime minister will hold several bilateral meetings there and attend the opening of a business forum on November 29. The business delegation of Pharmexcil, the Pharmaceuticals Export Promotion Council of India, will visit three importing countries, including Ukraine, Turkmenistan and the Russian Federation at the end of November. 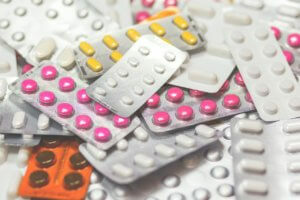 The Indian Pharmaceutical Manufacturer’s Association (IPMA) said the delegation of Pharmexcil will hold business meetings with the local pharmaceutical companies and regulatory agencies to stimulate Indian pharmaceutical exports. In Kyiv, the delegation of Pharmexcil will meet with the representatives of the Ministry of Health and pharmaceutical companies. According to Pharmexcil, the sales of Indian medicines in Ukraine in 2017-2018 increased by 14.4%, to $95.96 million. In the 2016-2017 fiscal year, India exported pharmaceutical products worth $83.91 million to Ukraine. India as a manufacturer in Ukraine in 2017 ranked third in terms of pharmacy sales in packages after Ukraine and Germany, and in monetary terms (in the national currency) it ranked fourth after Ukraine, Germany, and the United Kingdom. Among the Indian pharmaceutical companies that are actively working in Ukraine, in particular, are Macleods Pharmaceutical, Dr Reddy’s, Euro Lifecare Ltd.
Ukraine’s Prime Minister Volodymyr Groysman will participate in a business forum in Germany that starts on November 29. “I will be happy to visit Germany in late November to participate in the third business forum,” Groysman said during his meeting with German Chancellor Angela Merkel in Kyiv on November 1. Also, he recalled that a Ukrainian-German chamber of commerce started to work recently. It was created on Merkel’s initiative with Ukraine’s support. “I think that we are now in a very good dimension of our relations. And your visit is the latest evidence that theses relations will have a very good perspective in the future,” Groysman said. 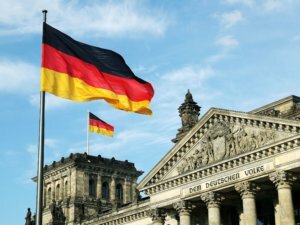 Ukraine will participate in the Third Ukrainian-German Investments Business Forum on November 29.